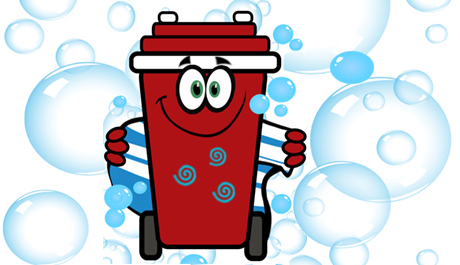 We would recommend that your wheelie bin is cleaned on a regular basis. 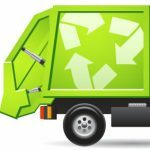 Luton council operates on a 2 week collection cycle. This means that disposed of waste & rubbish can spend up to 14 days festering in your bins, breeding bacteria and creating a health hazard. Bins with waste often attract pest which bring additional contamination and can be dangerous to human health. Bacteria is not just on the inside of your bins but spreads to cover the outer surface, too. Your bin comes into contact with the waste collection vehicle every time it is emptied exposing it to yet more germs and bacteria none of which is of your own making. We have a number of options available including monthly and one-off services to help keep your bins clean and free of pests.